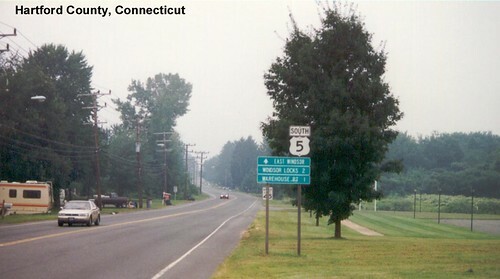 US 5 enters Connecticut at Enfield. 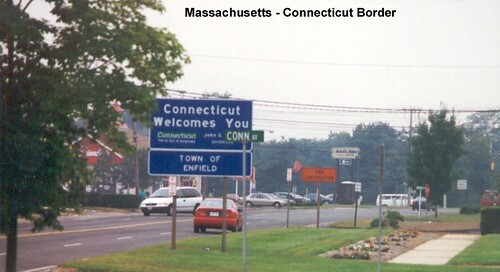 US 5 parallels I-91 in Connecticut and so now serves primarily local traffic. 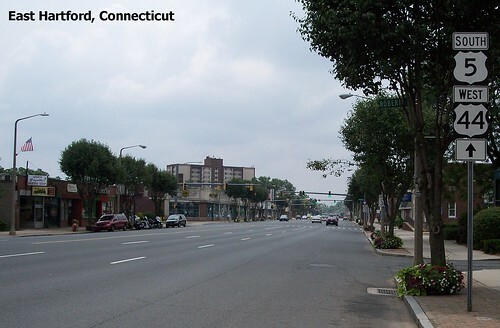 US 5 is multiplexed with US 44 through East Hartford. 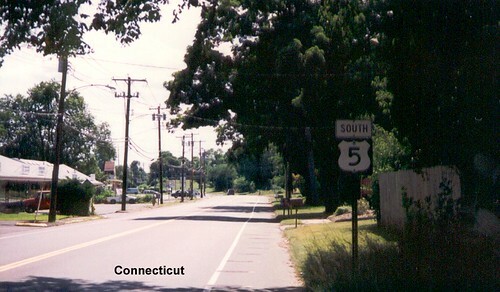 US 5 continues its trip south toward New Haven. There were no more US 5 shields heading south on this road. 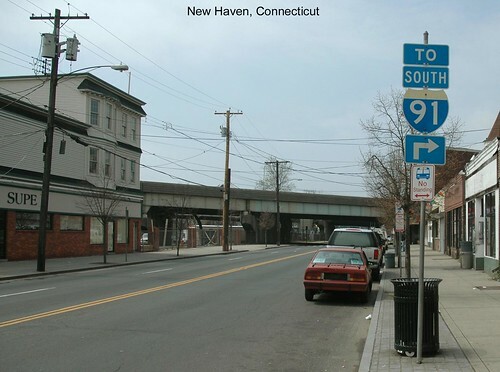 I-91 crosses just ahead. 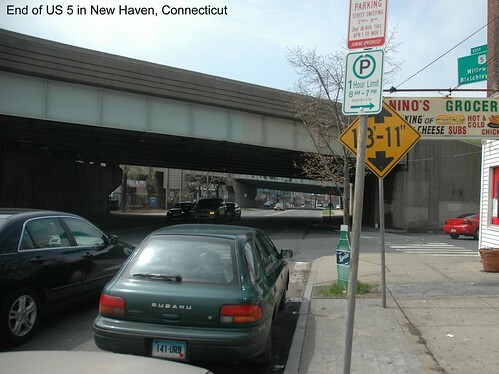 US 5 ends in New Haven.